1st/2nd Class-Room 8-Ms McGrath - MORNING STAR N.S. School Tour - double decker bus! Cork City FC Design A Jersey Competition winner! Heritage Week - The Vikings! 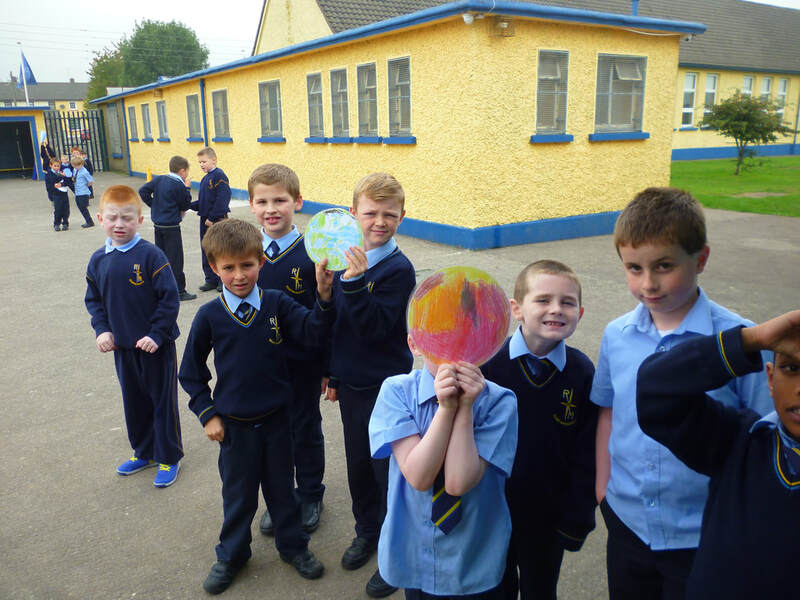 ​First Class drew their own solar system and investigated the distance between each planet and the sun as part of Space Week.